Elise Frances Miller’s novel, The Berkeley Girl, in Paris, 1968 (Sand Hill Review Press), is set in Berkeley and Paris in 1968. Her memoir, “My People’s Park,” won 2nd prize for prose in The Times They Were A-Changing: Women Remember the ‘60s and ‘70s. 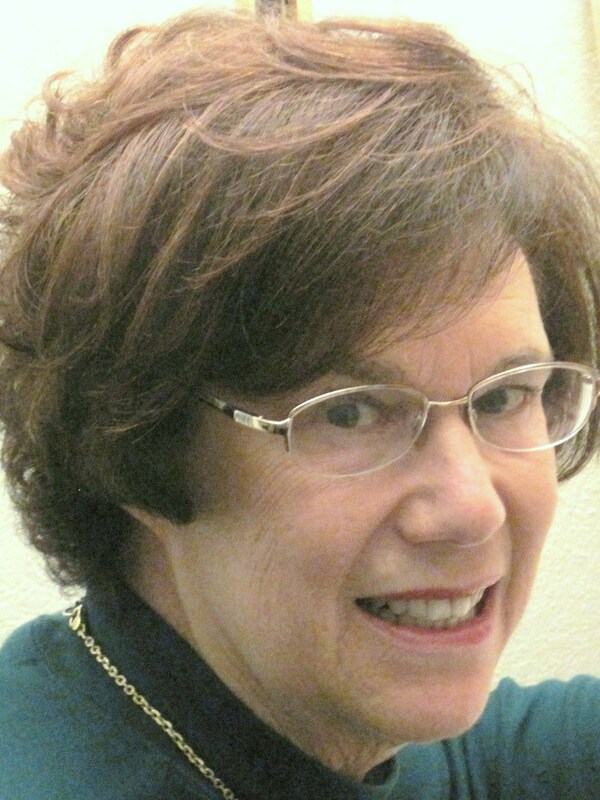 Several stories appear in The Best of Sand Hill Review (2012), the Fault Zone series, and The Sand Hill Review (2007, 2010), for which she served as fiction editor in 2008. With her degrees in art history from UC Berkeley and UCLA, Elise began writing as an art critic for the Los Angeles Times, Art News, The Reader, and San Diego Magazine. She taught high school and college humanities, and served as a communications director at San Diego State University and Stanford University. Elise in 2012, when her novel was first launched by Sand Hill Review Press.